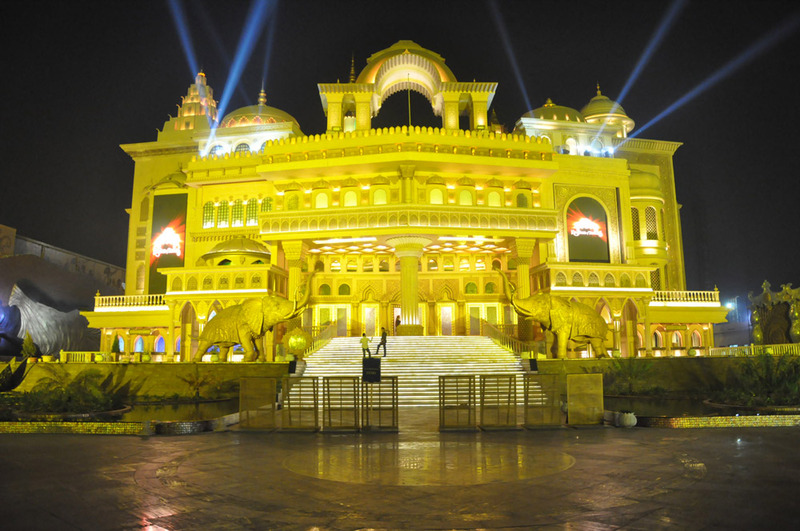 India’s Kingdom of Dreams is a first-of-its-kind entertainment destination near Delhi that presents Indian culture and unique Indian experiences to tourists in the form of Indian-based performing arts, art, crafts, and cuisine. Spread across a large six-acre site at the apex of the golden triangle of Jaipur, Agra and Delhi, Kingdom of Dreams boasts venues of international standard, namely the Nautanki Mahal and Showshaa theatres, and a cultural and cuisine area known as Culture Gully. 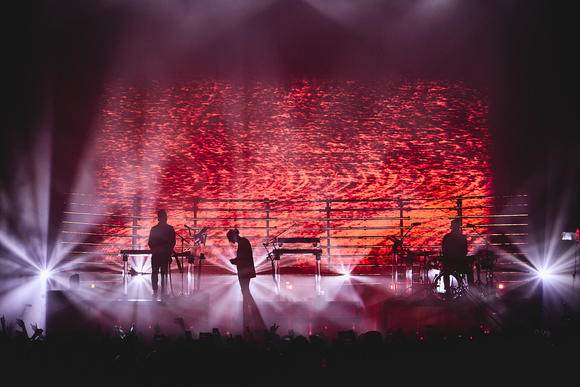 The theatre rig is made up of mostly MAC 2000 series fixtures - Martin MAC 2000 Wash XB™, MAC 2000 Wash™, MAC 2000 Profile™ and MAC 2000 Performance™ luminaires, plus Atomic 3000™ strobe effects. Adding to the mystical atmosphere of “Zangoora” is ground-hugging fog from Jem Glaciator X-Stream™ heavy foggers along with smoke effects from Martin Magnum 2000™ smoke machines. The Martin lighting for Kingdom of Dreams is supported through Martin Professional’s Indian office based in Bangalore, an important local connection that Jerry found quite valuable. 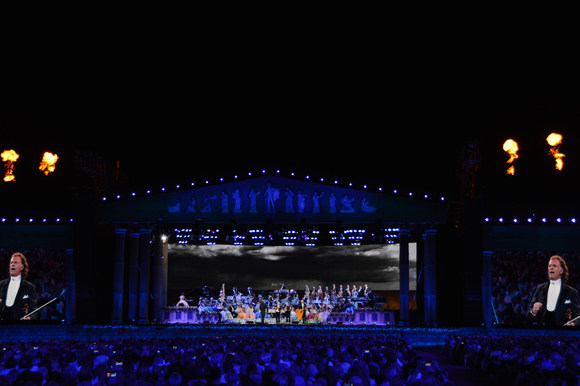 Jerry also completed the lighting design for the palatial outdoor facade of the theatre and chose Martin Exterior 1200™, Exterior 600™ and Inground 200™ luminaires. The Exterior series fixtures are mounted in groups and illuminate the entire façade in a uniform wash of saturated colors, typically in Indian orange, that give the structure a stunning nighttime look.